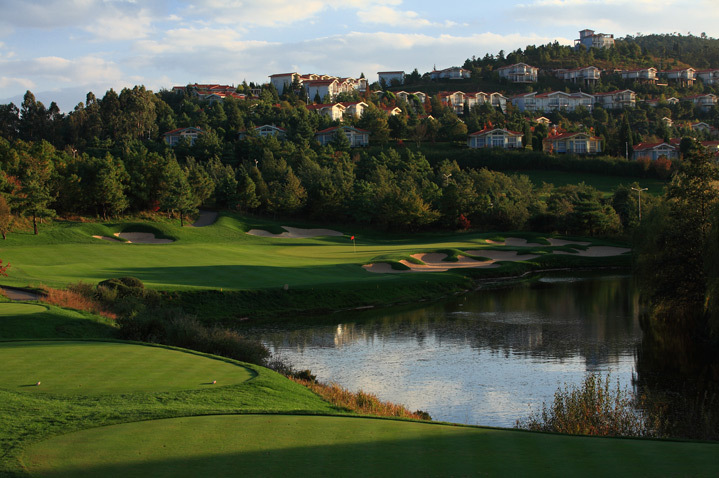 Golf has a complex history in China, where official pronouncements against the game have often overlapped with surges in play and prolific bursts of new course construction. With mountains in the backdrop and picturesque lake views unfolding all around, this Jack Nicklaus design provides a multitude of aesthetic high points as it winds artfully over undulating ground. Minimalist masters Bill Coore and Ben Crenshaw made the most of a striking site, shaping a layout of understated beauty on bluffs that overlook the South China Sea. True to its name, this Brian Curley design (part of a mega-golf development on Hainan Island) offers the striking contrast of a verdant layout, etched through a moody lunar landscape of black lava rock. Mission Hills is one of China’s foremost tournament tracks. 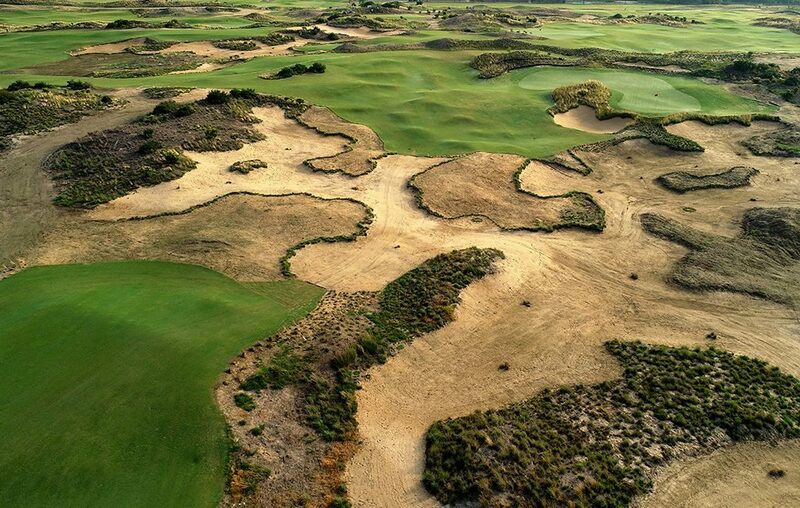 In a country that favors lush and lavish designs, Geoff Ogilvy’s Australian company went the opposite way, shaping a course that plays firm and fast and runs hard along the river for which it’s named.